Going small doesn't have to mean cutting corners when it comes to quality coffee equipment for your home or small office. With a variety of popular models to choose from in this category, you'll find the right set of features and built-in perks that make brewing the perfect cup of a coffee an absolute breeze. 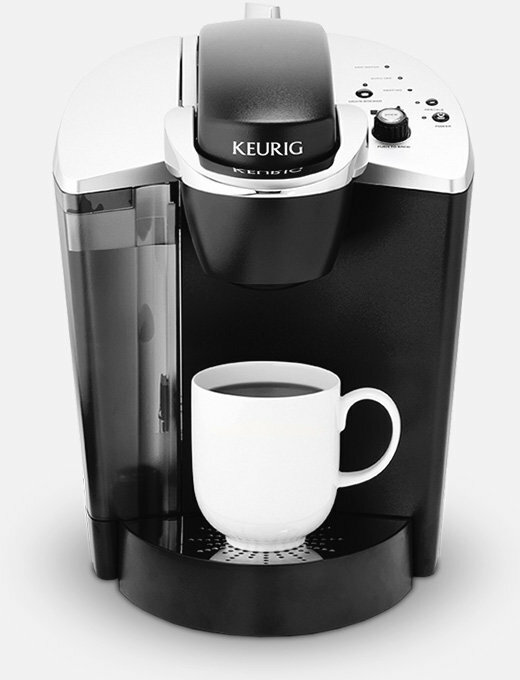 For efficient in-room service, the Keurig® B130 is the perfect single-cup choice. Features in this compact model include a single-use water reservoir, mug sensor to avoid spills and an automatic energy-saving mode. The best part? Easy-to-follow instructions on the machine itself! 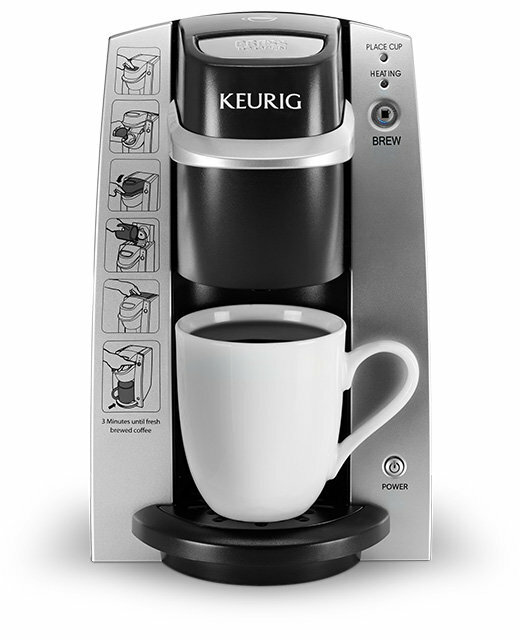 Dimensions (H x W x D): 11.1" x 10.0" x 7.0"
When beverages under a minute are the order of the day, keep it quick, easy and convenient with the Keurig® K140 – featuring 3 cup sizes, a generous 48-oz. 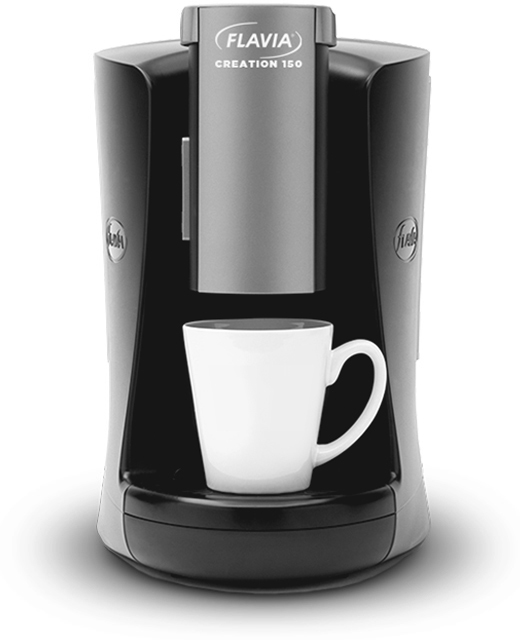 removable reservoir, auto off energy-saving mode and a removable drip tray for your larger cups and mugs. Dimensions (H x W x D): 13.3" x 9.5" x 11.4"
Whether you're working from a home office, small office or shared workspace, the FLAVIA® Creation 150 is the ideal option for single-serve coffee options served quickly – with perfectly brewed beverages ready in 40-60 seconds and no cleanup necessary when finished.